“Stereo”, written by Clifford Oliver and performed by Arc Theatre, tells the story of stereotypes – a man involved with drug dealing since his early teens who goes on to murder with a knife. It is participatory forum theatre where the audience can change the way the play is acted out. In a school environment it is used to provoke discussion and dialogue about the roots of gun and knife crime, young people’s experience and potential solutions. It was originally commissioned by the Criminal Justice Agencies of Avon and Somerset to help improve the delivery of justice. The Flavasum Trust was so impressed by the play that it supported Arc Theatre by part-funding productions in London schools during the 2007 autumn term. After that Arc produced “To Die For” and “Boy X”, the third play in its “Stereo” trilogy. 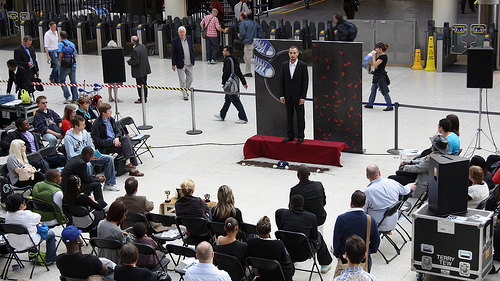 One of its first performances commemorated Tom’s life at the EC1 Music Project in February 2009. 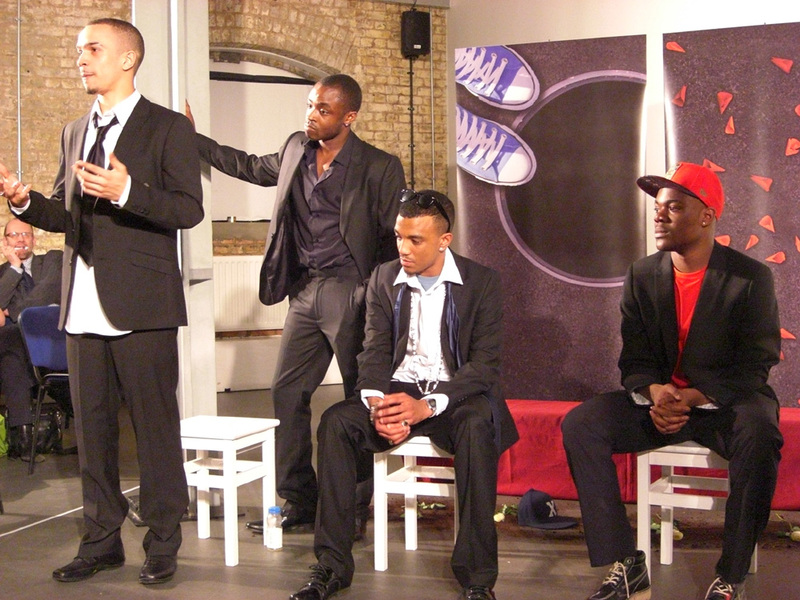 “Boy X” was developed by the writers and actors through workshops drawing on real experiences of living on gang dominated estates. Click Arc Theatre for more information about their plays.